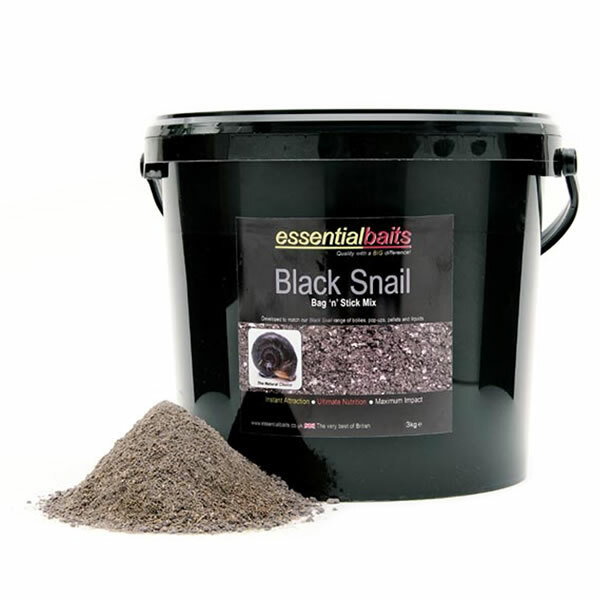 Bag 'n' Stick Mixes : Essential Baits, Quality with a BIG difference! 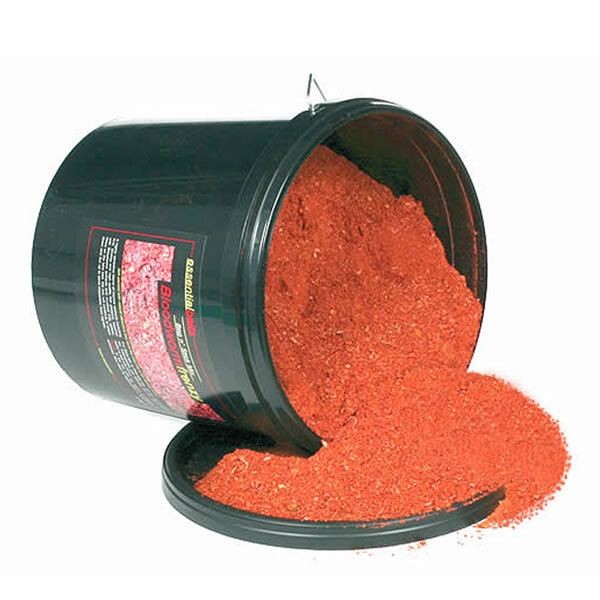 The following dedicated Bag 'n' Stick Mixes have proved extremely popular and can be used to increase food signals within your baited area. 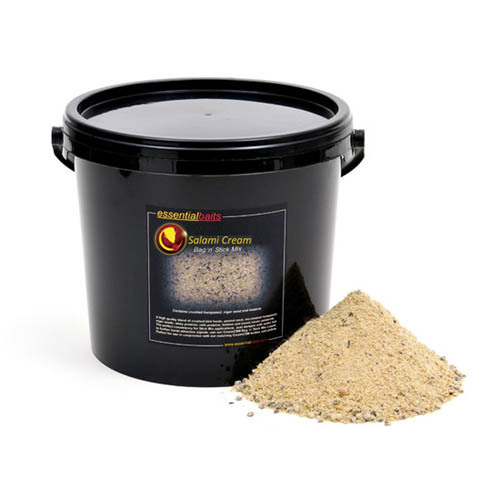 They can also be used in conjunction with crushed, crumbed or chopped boilies, as well as particles to create added attraction within your spod or spomb mix. 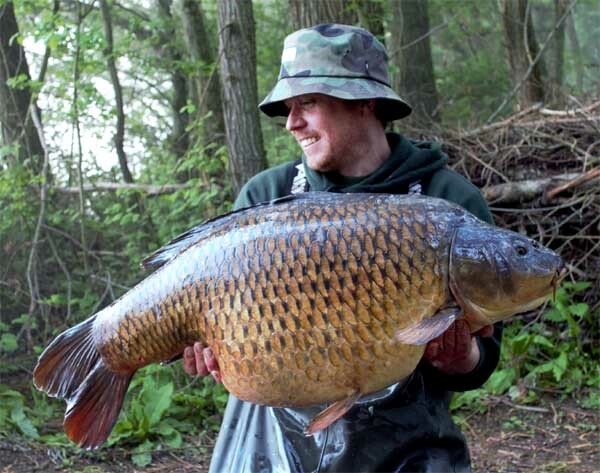 The mixes include identical attractors to that of the corresponding boilies and will create a carpet of food in the baited area that will send out matching food signals and keep the fish foraging around the baited area for longer periods of time. 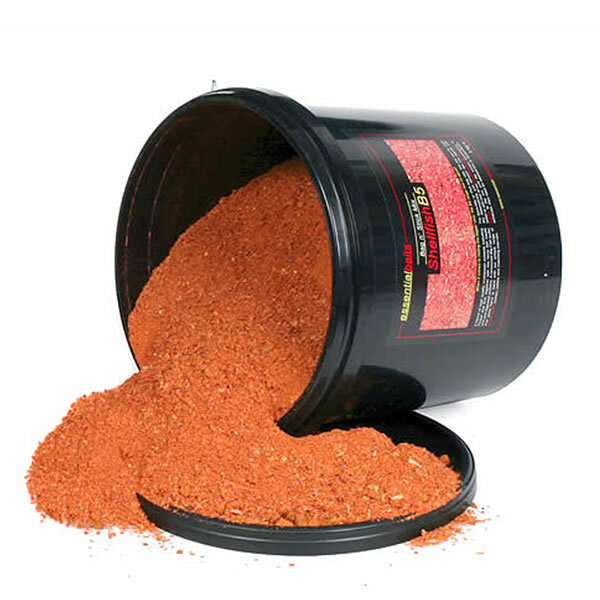 Perfect for short session use to pull fish into the area quicker. New for 2018 = Salami Cream Stick Mix and the return of the Black Snail Stick Mix.